Hello again! Now that we have all learned from my mistakes, I hope you can say you’re a hot tub expert, I sure feel like one. My last confession is something that most of you may think before purchasing a hot tub: Will I use it enough? The answer depends on your lifestyle, of course. When I bought my Freeflow Cascina, I planned on using it every single day. As I have mentioned before, I wanted a “zen” space to relax away. I have a very busy lifestyle, so soaking in a hot tub every day would be my easy escape, just a few steps outside my door. 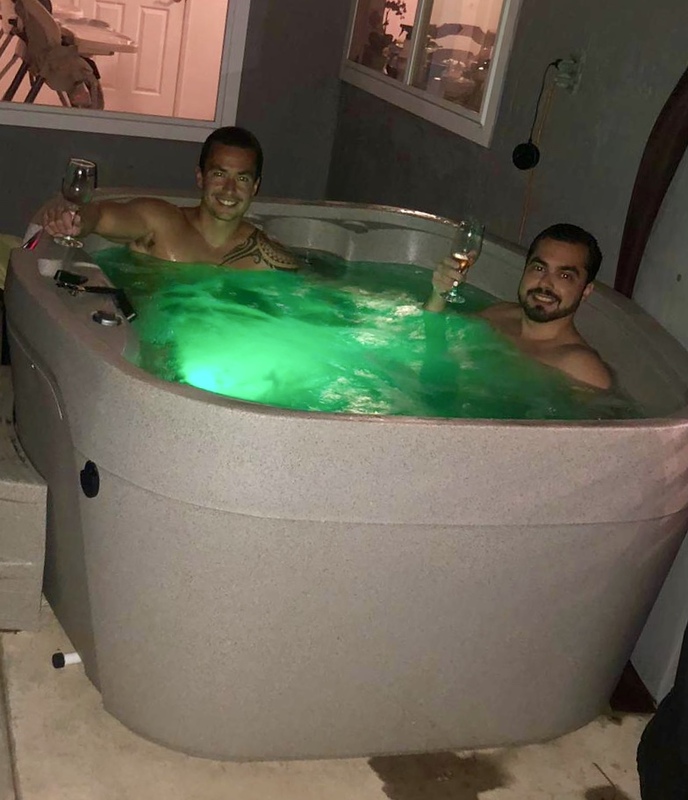 Working in this business I have learned all the amazing benefits hot tubbing brings to your life, like reducing stress, muscle relaxation, improving physical performance and so much more. What I must confess is: no, I don’t have time to use my hot tub every day. I wish I did, but that’s not the case. I sometimes come home too late, as many of you may relate, and hot tubbing is not always on the “to do” list. Frustrating, right? So, if you are like me, you may be disappointed to find out that you may not have the desired time to use this amazing tool that’s is just sitting outside your house. However, I must also confess: it is definitely worth it. Although I do not use it every day, as I would like to, hot tubbing has brought many more benefits than the ones I already expected. For example, kickboxing and dancing are also hobbies that I incorporate in my crazy lifestyle, and I must admit that I have been able to maximize my workout performance due to the hot tub recovery. I may be young, but I do have back pain. You know that pain that makes you look for a chair while everyone else is socializing and standing at a party? That’s me! Luckily hydrotherapy massage is also a great tool for relieving back pain. I have also realized how well I sleep when I soak before bed time. My body is so well-rested and there is no room for insomnia! I haven’t even touched on the other unexpected benefits of hot tubbing, like quality time with my husband. There are weekends where I just want to stay in and recover from the crazy week. My husband and I find time to sit, relax, and drink a glass of wine while we share our deepest thoughts. Sounds like a nice date. We don’t have to go far or spend money (oh yes, we do save money! ), yet we still do something special together. Hot tubbing has also brought some quality time with myself. Sometimes I just want to take it easy. Don’t we all? My hot tub is my safe escape. I may not have time to go anywhere, but I know that if I take a few minutes to just breath and soak in my spa, I will be more in tuned with myself and ready to tackle my busy schedule. In addition, I have some awesome girl time with my friends and my amazing mom! We just get together, play our favorite songs and catch up. It just doesn’t get better than that. Well, at the end of the day, enjoy the ride, my friends. 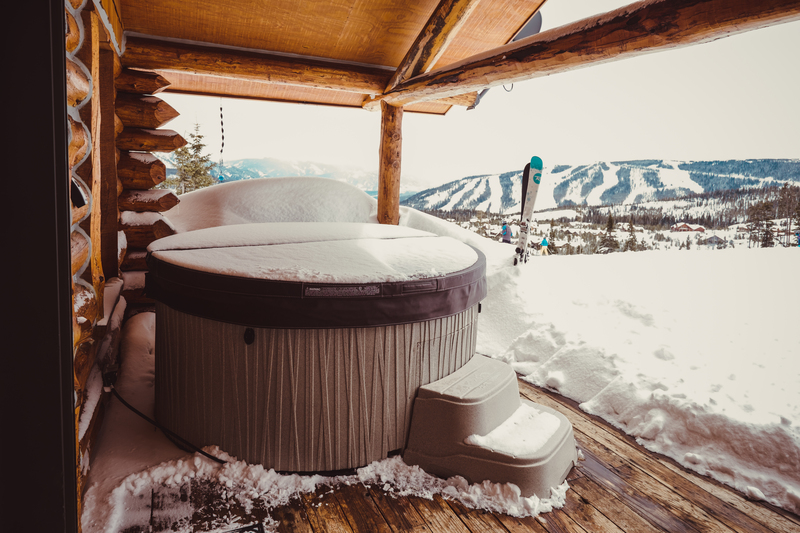 Owning a hot tub is the best gift you could give to yourself and your family. It may not be a smooth ride at first (at least it wasn’t for me), but it’s nothing that a little more preparation here and there can’t fix. I hope you are more excited than ever to start your own hot tubbing journey!